Moon Shine Babies are looking forward to bringing our music to The Hobnob this Saturday night! 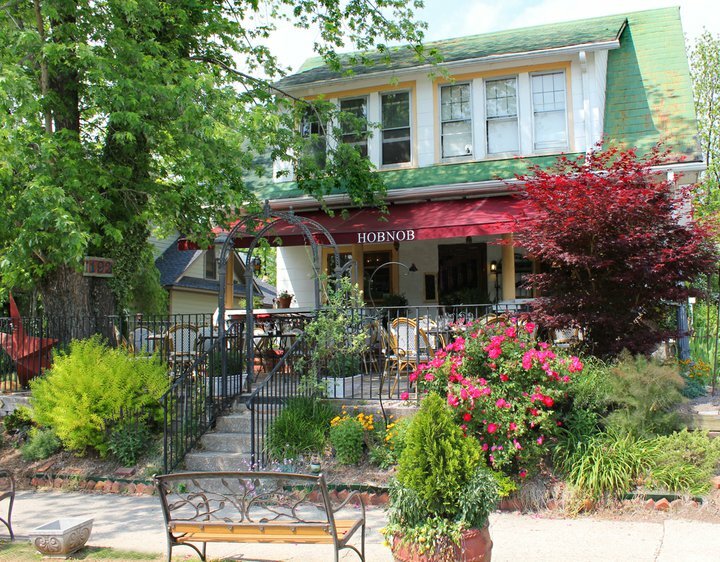 We love playing on the patio at this fine dinner spot in Brevard. We'll be playing this Saturday, August 1st, from 7ish to 10ish, rain or shine. 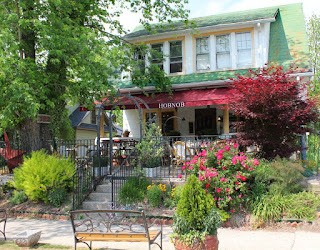 Hobnob has a new extended bar, a new friendly menu and lovely ambiance for some sweet Moon Shine Babies melodies. So, do come join us for an evening of song and Hobnobbing on Main Street in Brevard! Don't you just love summer in Brevard? 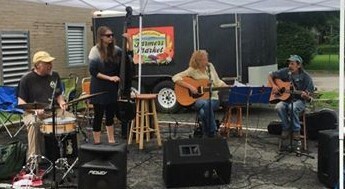 We had a blast playing the Farmer's Market on the 4th of July! 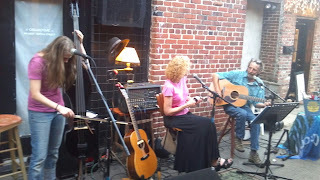 Moon Shine Babies are playing again, at The Square Root on the Alley, this Saturday night, July 11th. The whole band will come out to play from 7-10pm. It's a rain or shine block party-ish event so everybody's welcome (it's dog and kid-friendly, too) to stroll on by, bring a folding chair, or make a reservation for the porch at The Square Root for sweet melodies and great food and drink on the alley this Saturday night! 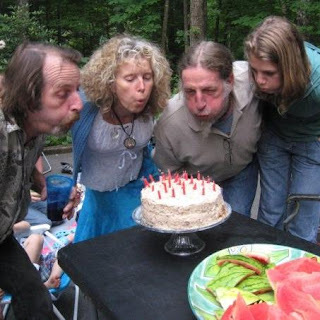 Thanks for supporting summer sizzling home-cooked original music from Moon Shine Babies! Happy 4th of July!!! We're really looking forward to playing the Farmer's Market this Saturday morning, July 4th, from 9-12 noon. There's all kinds of great 4th of July festivities going on at the market as well as downtown so it's shaping up to be be a fun day all around in Brevard!